In all, there are 18 articles over 150 pages and tons of photographs. 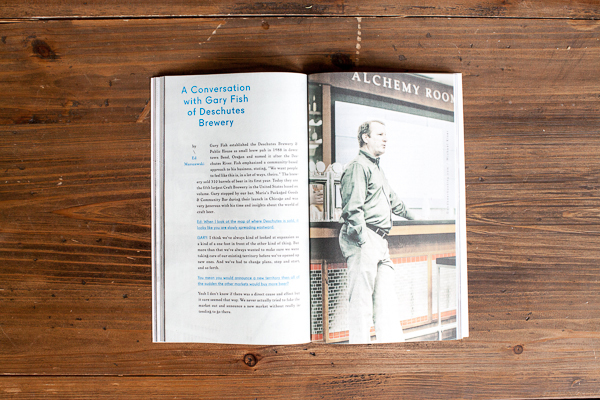 As Good Beer Hunting, I'm a major contributor to all three issues so far (no. 2 has a few remaining copies!). 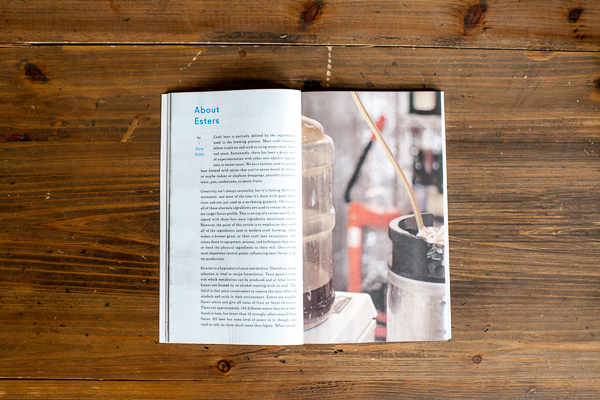 Mash Tun is published by Maria's Packaged Goods & Community Bar, and supported by the Public Media Institute based in Chicago, Illinois. For a limited time, anyone that orders a Hunter/Gatherer poster (shown below) will receive a free issue of Mash Tun no. 3!